The Argentine tactician and the Spanish club signed a long-term contract. “ Atletico Madrid and Diego Pablo Simeone have reached an agreement on the coach’s contract extension for the next four seasons,” the club’s website informed on Tuesday. 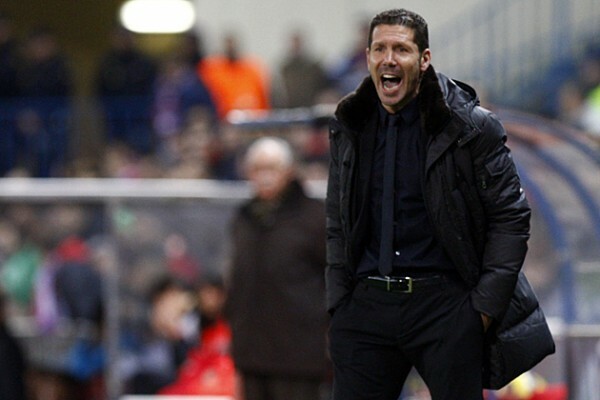 Simeone was appointed Atletico head coach last season taking over Gregorio Manzano and subsequently led the team to Europa League victory. Later the Spaniards claimed the European Super Cup defeating Chelsea in the final, while this season the club stands second in La Liga and reached the Copa del Rey final.